you how to set it up. Hope this device will bring you nice digital experience. 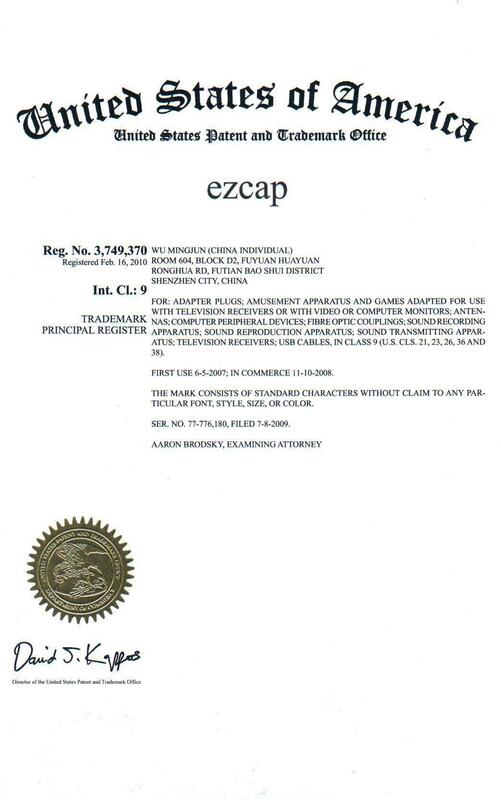 Connect ezcap158 USB2.0 UVC Video Capture to a free USB 2.0 port on your computer. that means driver installed rightly. Insert the CD into your computer’s CD drive. Double click MY Computer then double click the CD. Once the CD’s contents are shown, double click Setup.exe. installation is finished, click Exit and eject the CD. We recommend restarting your computer once more before using the software. To open the software, double click the shortcut icon on your computer’s Desktop. 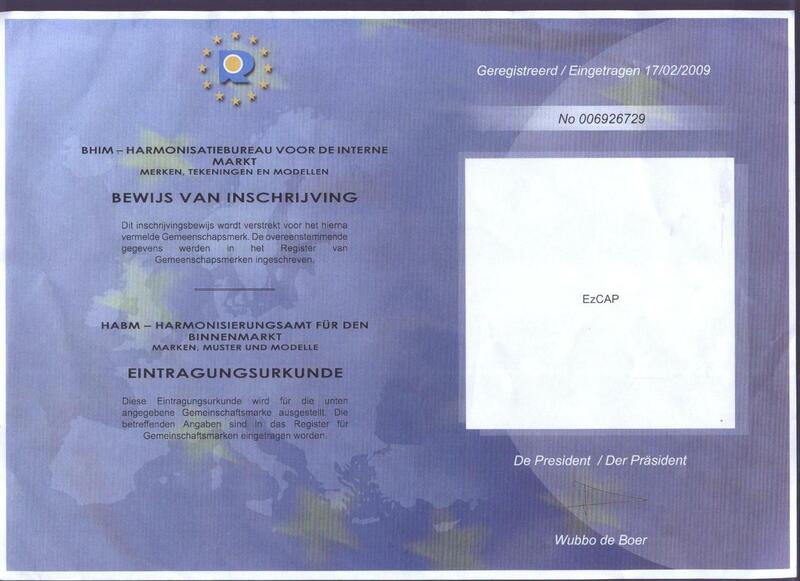 UVC standard, and the system will automatically install the hardware drivers. double click the .pkg file. Follow the on-screen instructions. installation is finished, eject the CD. You may need to restart your computer afterward to complete this process. 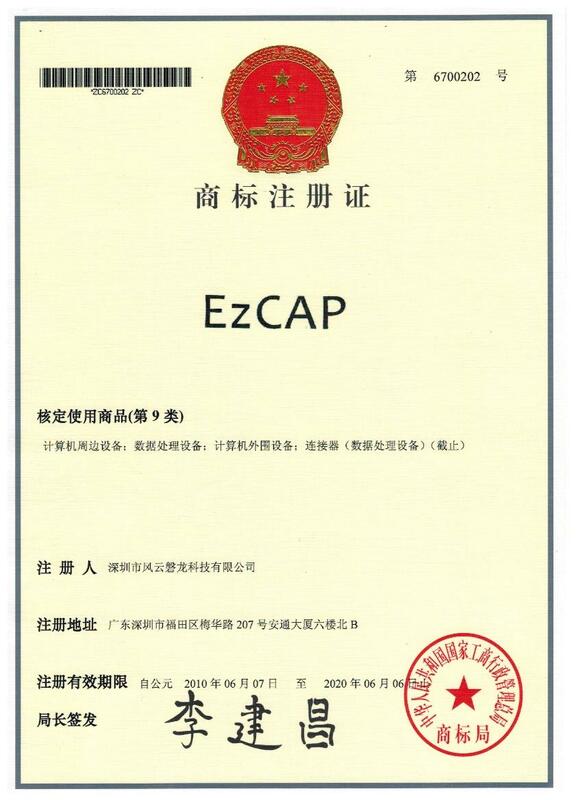 To open the software, go to Application – ezcap VideoGrabber – ezcap VideoCapture. 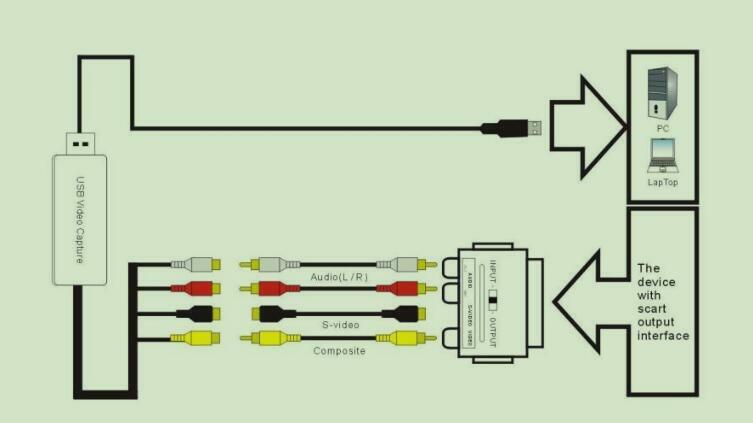 To capture a video’s sound, connect the left and right AUDIO INPUTS to the left and right audio outputs of your playback device. 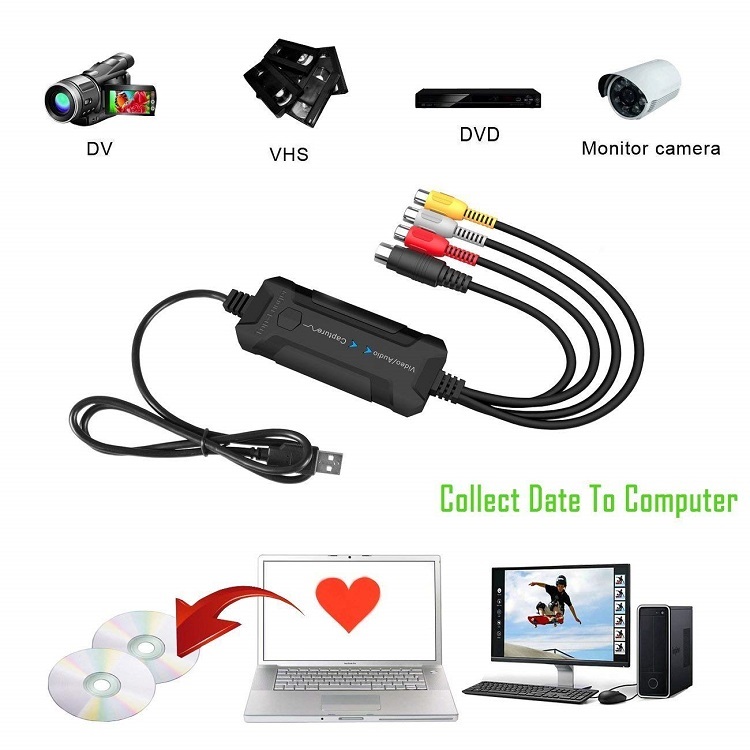 To capture video with scart output, you should buy one scart-composite converter. All the cables are not included. 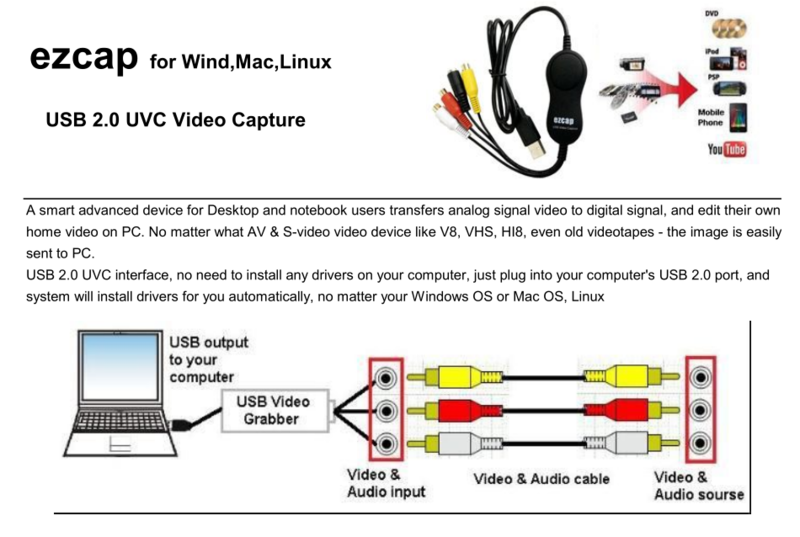 Please don’t connect composite video and S-Video at the same time. (right channel), white to white (left channel). 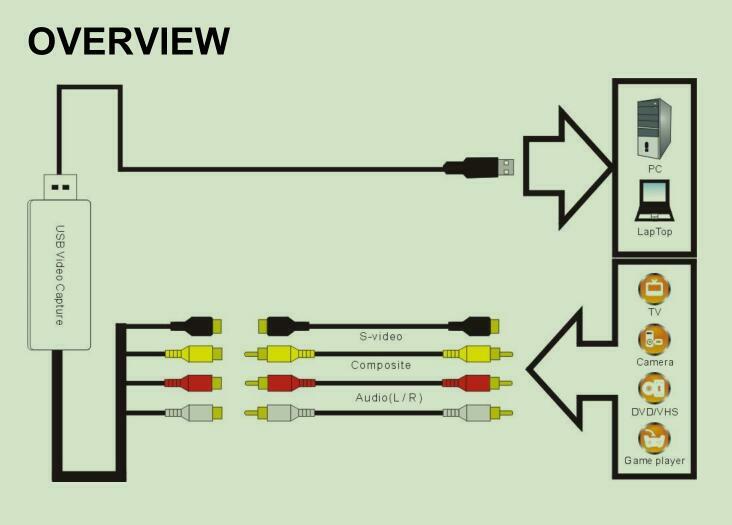 the composite video output of your playback device. 1, Open honestech VHS to DVD 3.0 SE. You can find the software by double clicking the shortcut icon on your computer’s Desktop. 2, Click the 1. Capture tab in the upper left-hand comer of the screen. select AV TO USB2.0 from the list. 3, Click the drop-down box next to Audio menu and select AV TO USB2.0 from the list. 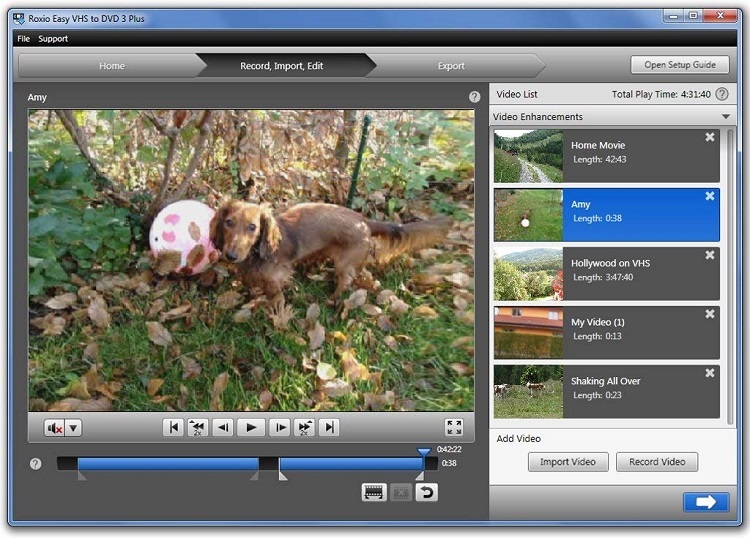 4, Click the drop-down box next to Format, and select what capturing video format you want. And click Settingmenu that next to the drop-down box to choose capture resolution. Click OK when you are done. Mexico and Japan, you should select NTSC. In the most of Europe, you should select PAL. 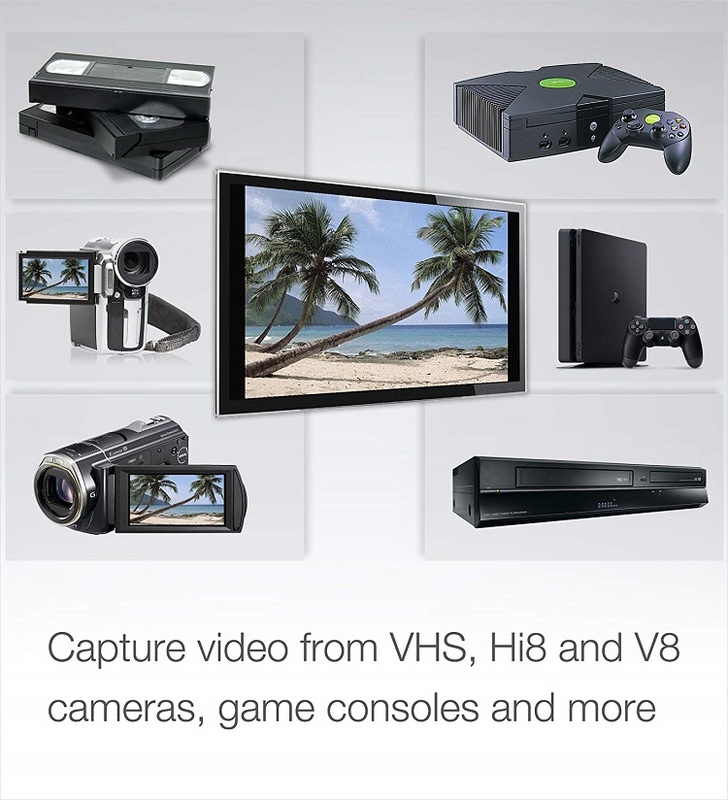 save your captured video. Click OK when you are done all the options. 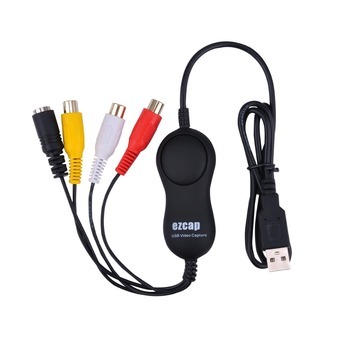 7, Play your video source (connected to Video Capture device), and click Record button to start recording. When you finish, click the Stop button. 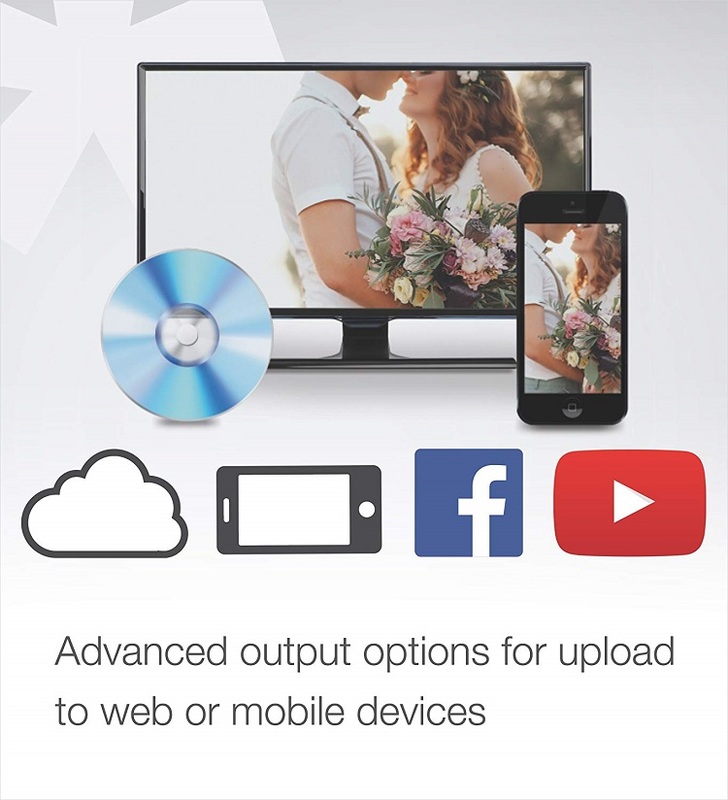 captured video to burn DVD or other type disc format. account (you will need to enter your accounts username and password, etc.). 10, To edit your video, click the 2. Edit tab. This allows you to create transitions, apply effects, and more. shortcut icon on your computer’s desktop. Or click ? menu in the upper right corner and select Help. can transfer / sync it to your iOS device next time you connect it to your computer.